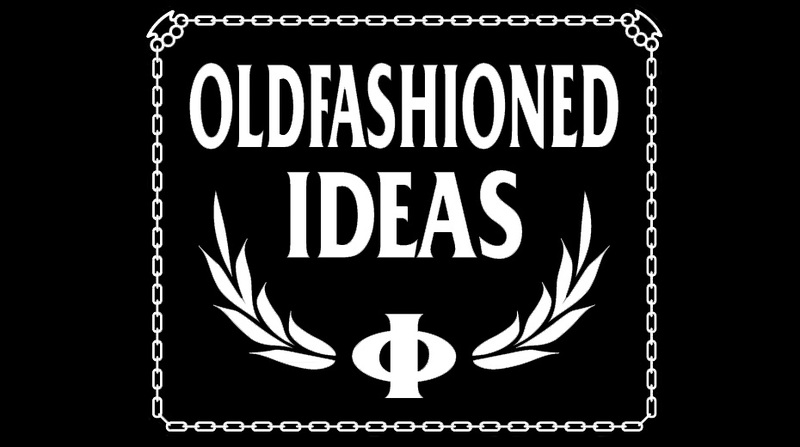 Oldfashioned Ideas: "Promises Mean Nothing" LP-version out now! "Promises Mean Nothing" LP-version out now! 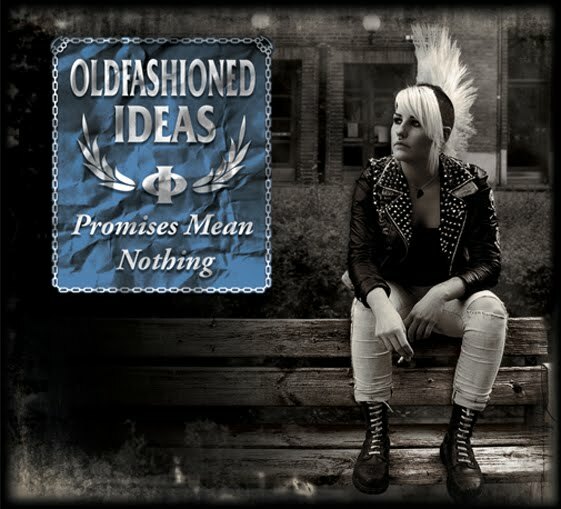 The 12" LP-version of "Promises Mean Nothing" is out now on PST Records. 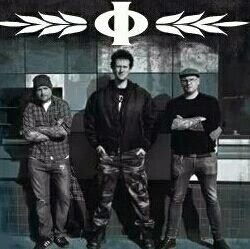 You can order it directly from PST by e-mailing pstmerch@telia.com or via various distros.